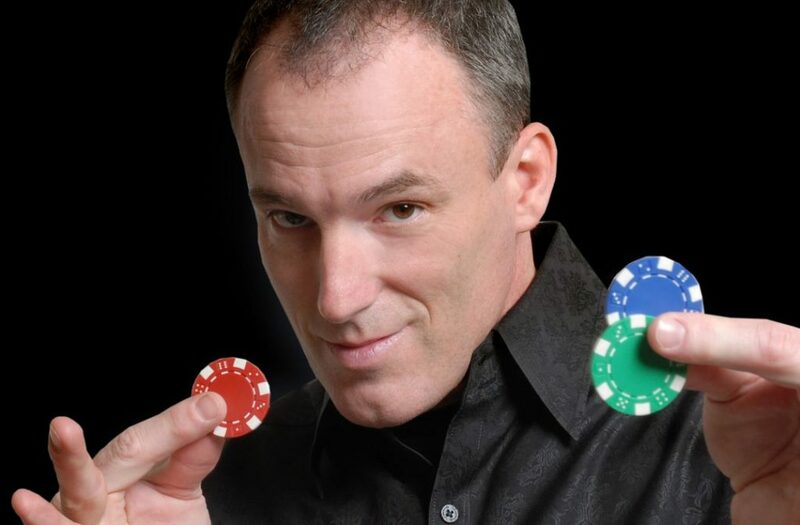 A masterful comedy magician, Will works audience members into his performances with imaginative and affable skill. 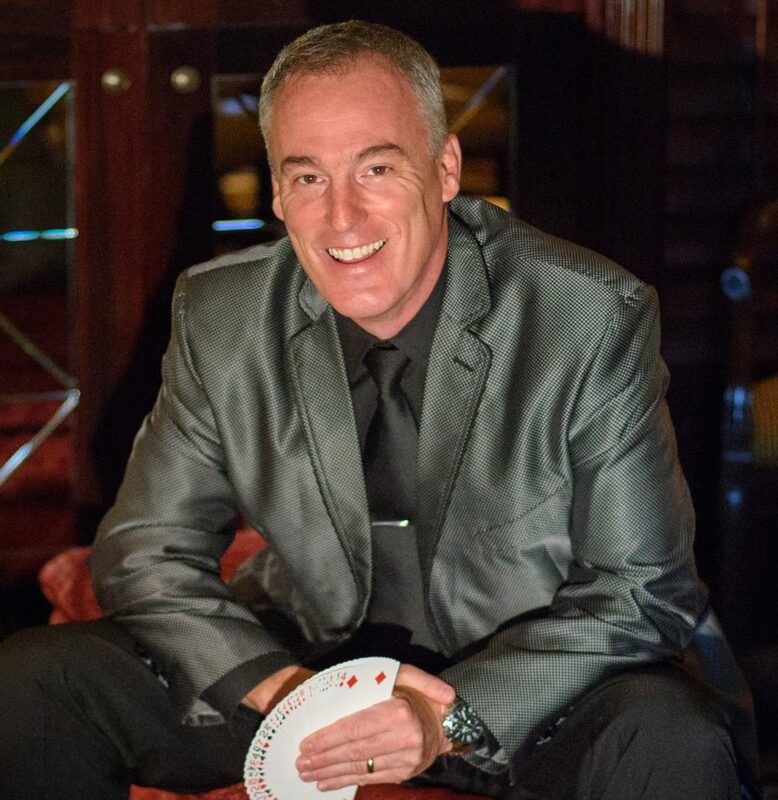 He is that rare combination of award-winning skill AND a truly fun and energetic personality that will keep you on the edge of your seat. GUARANTEED! But be careful...he might just touch your heart as well.